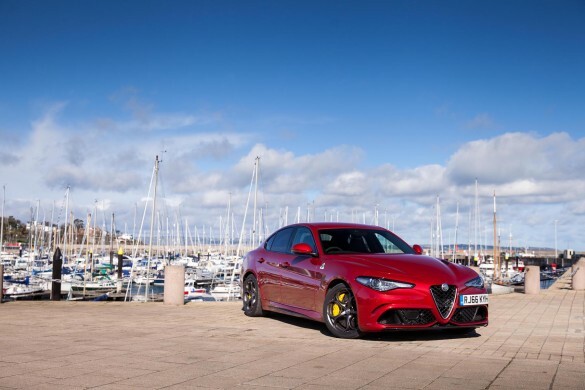 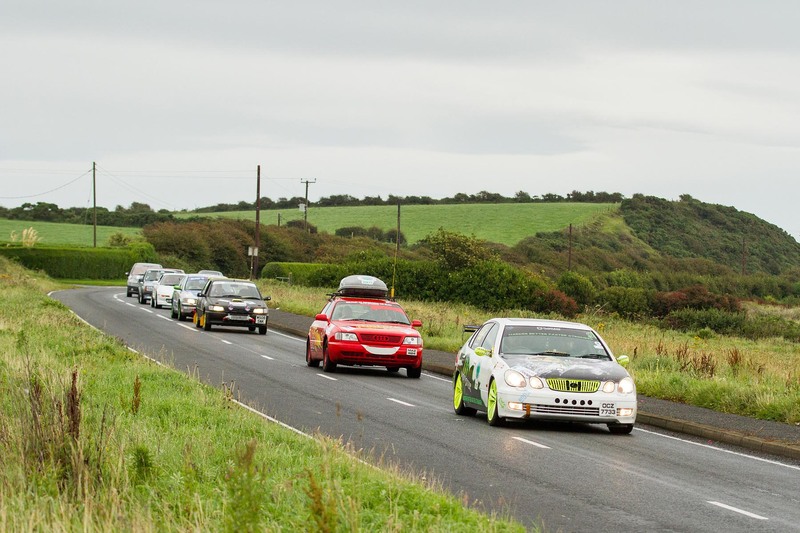 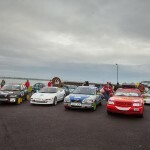 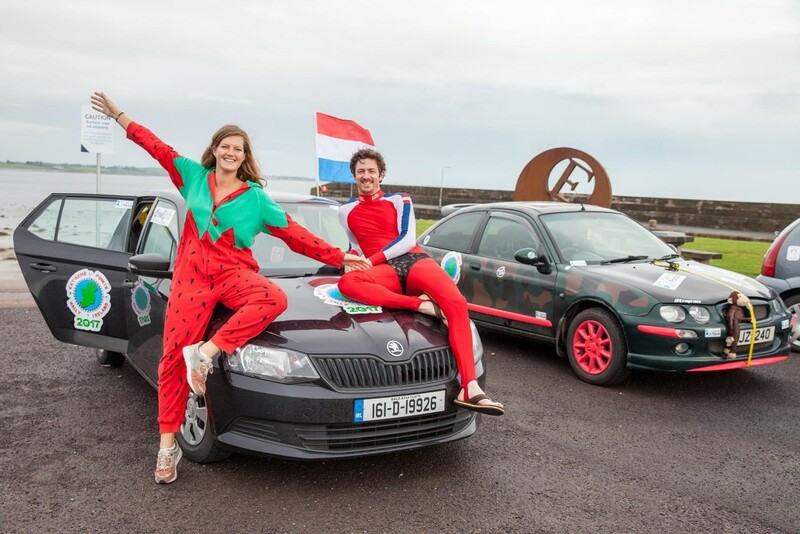 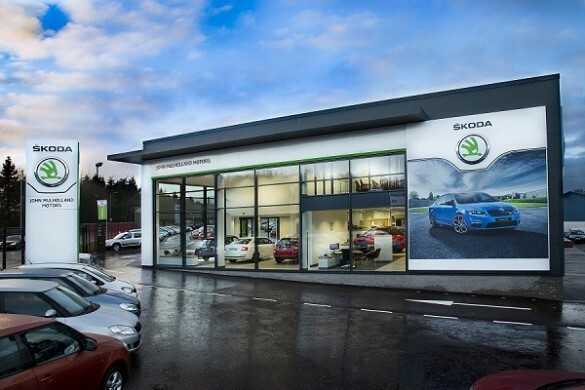 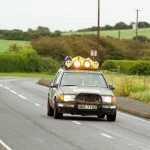 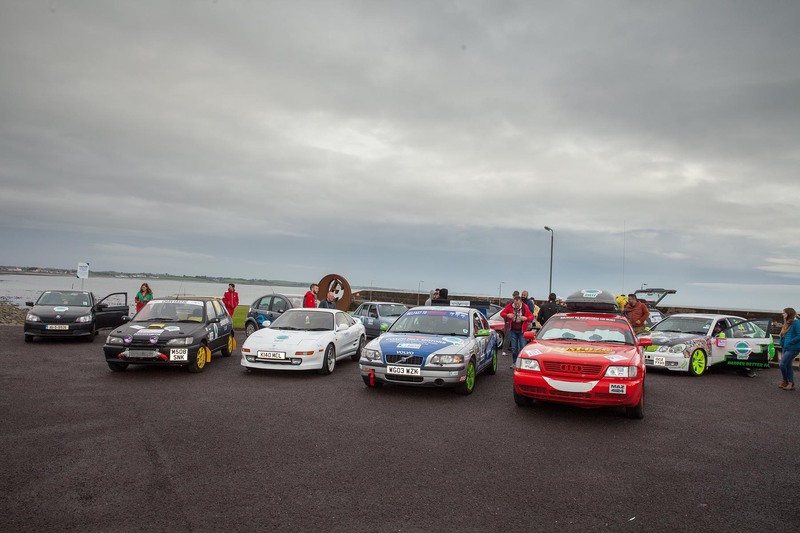 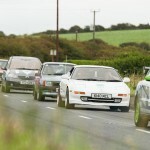 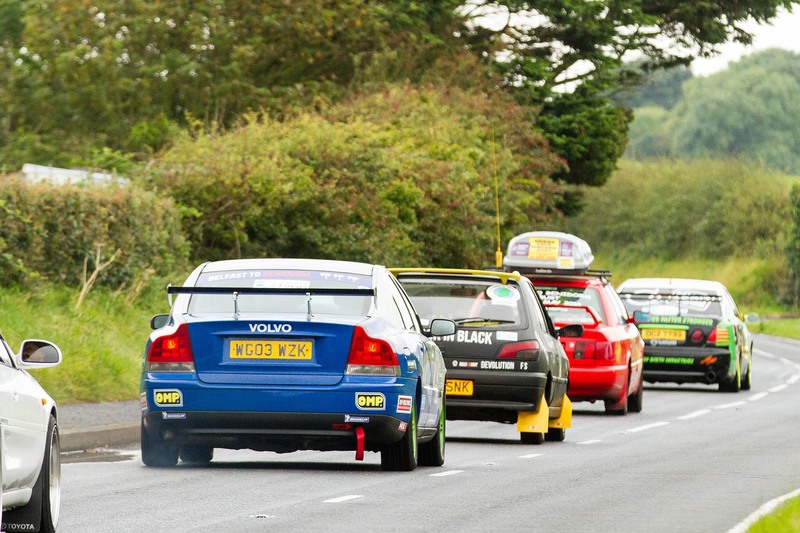 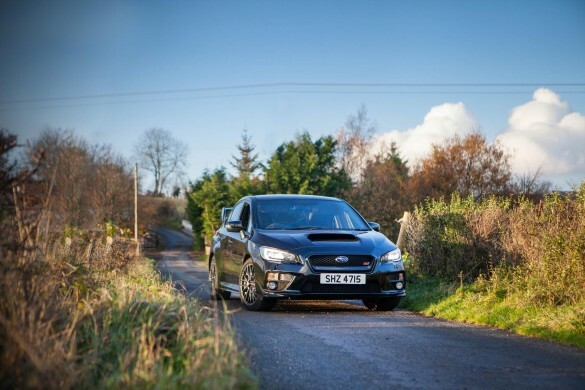 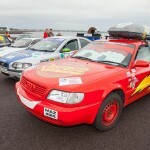 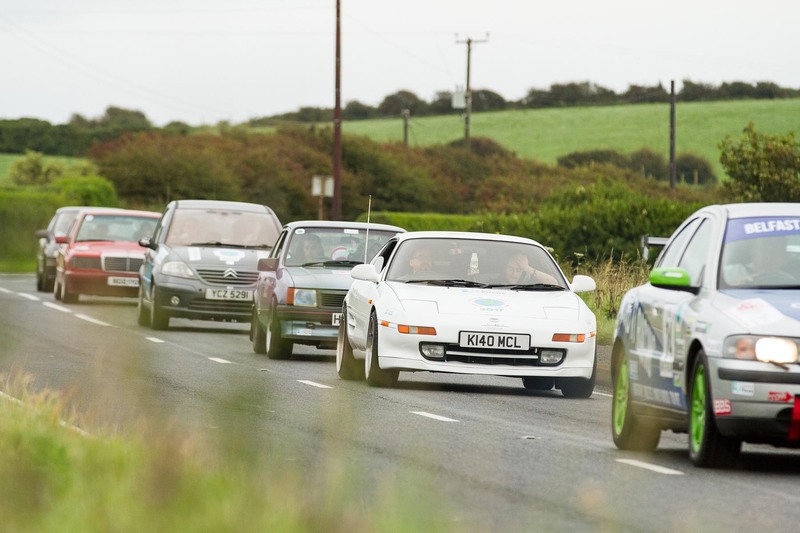 Start your engines please as 17 teams gear up for the 1,000 mile ‘Extreme Points Rally Ireland‘ which started this morning in the Co. Down Village of Ballyhalbert to raise much-needed cash for Cancer Focus Northern Ireland. 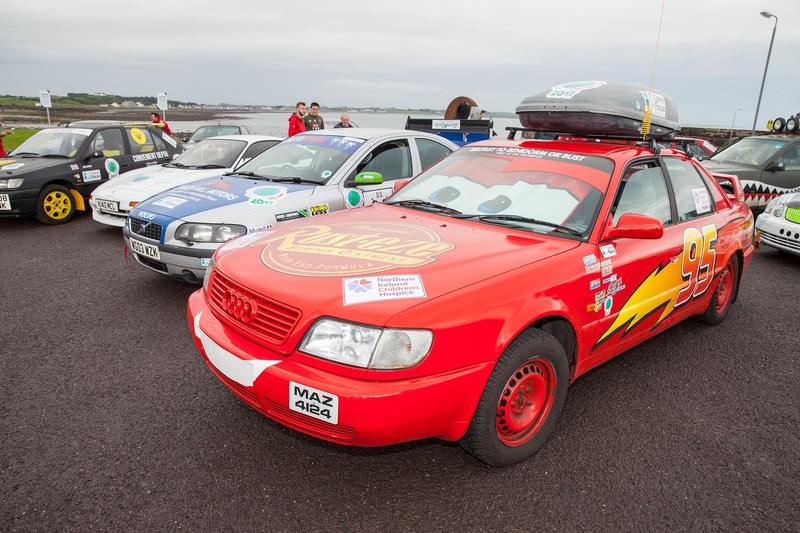 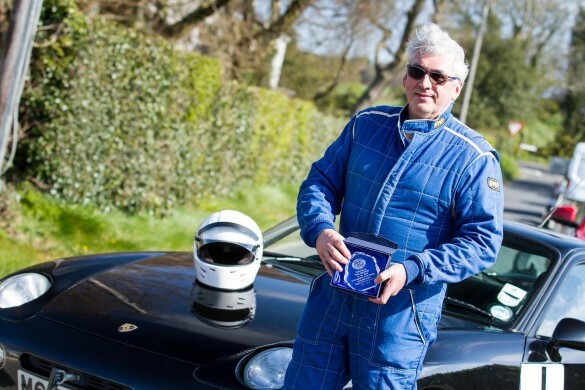 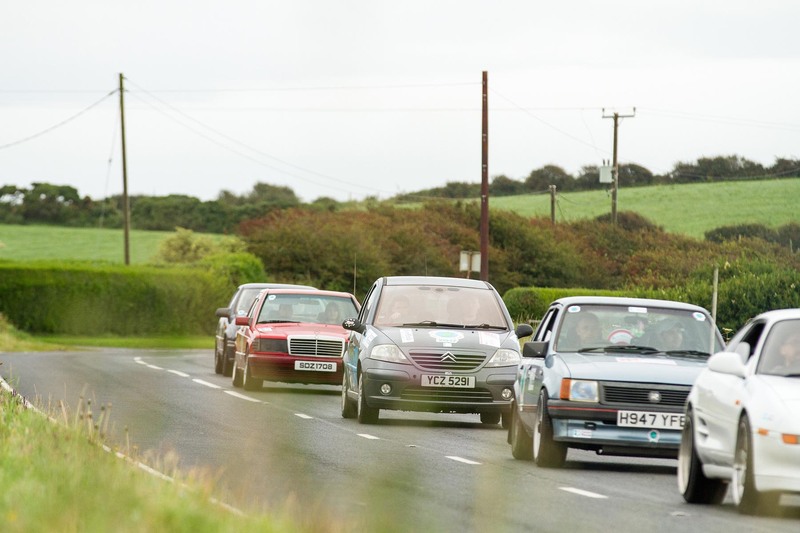 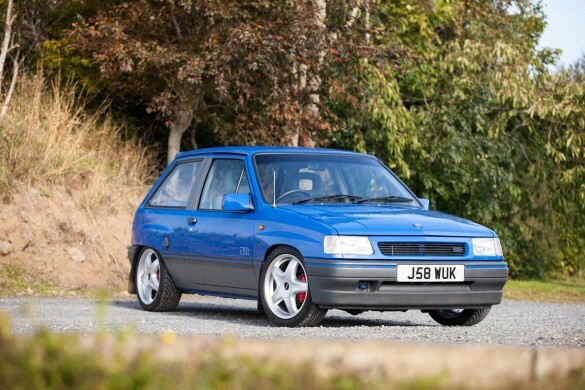 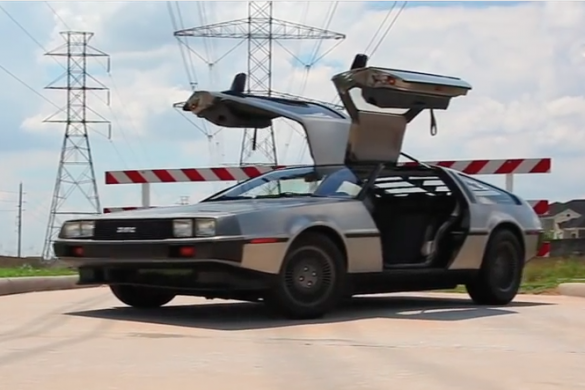 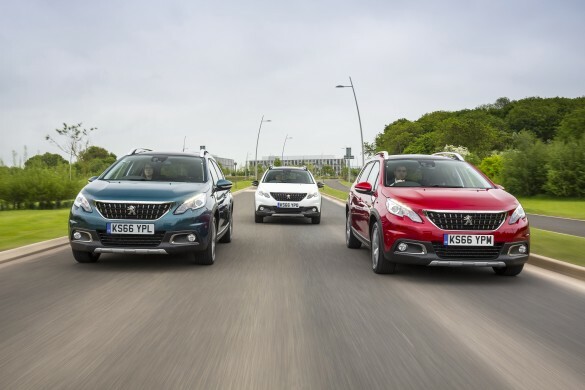 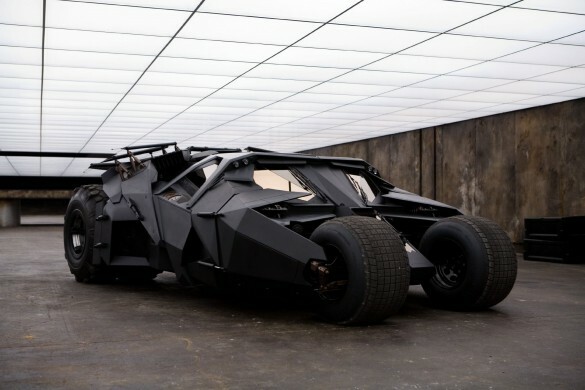 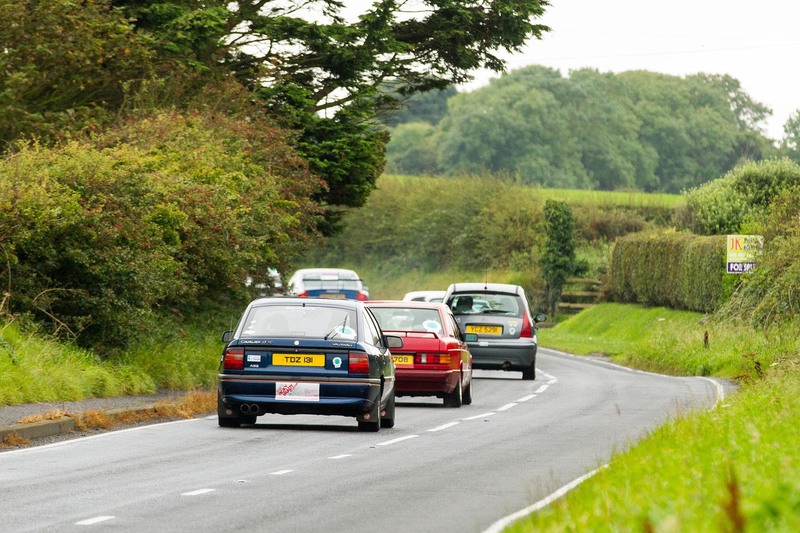 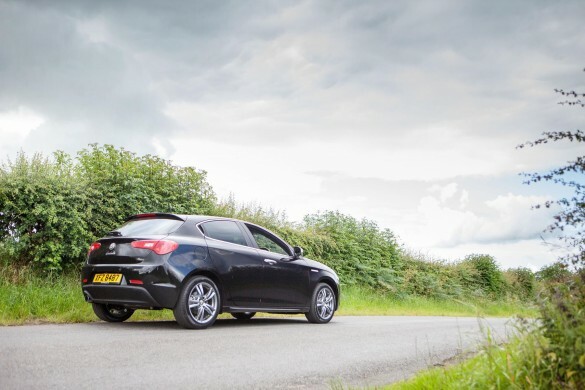 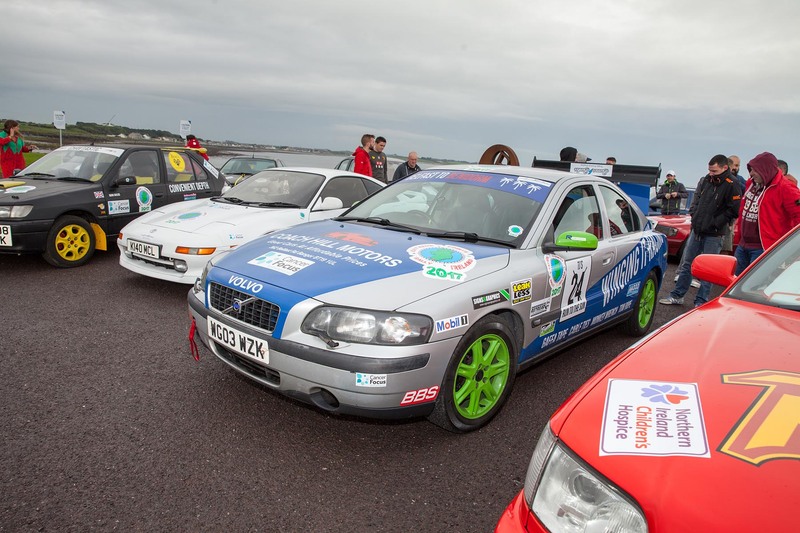 Organisers of the event – Ballymena’s ‘The Mena Men’ have gathered 17 teams of drivers in their bangers, classic cars or brand new wheels to join the thrilling road trip which will incorporate the four most extreme points in mainland Ireland. 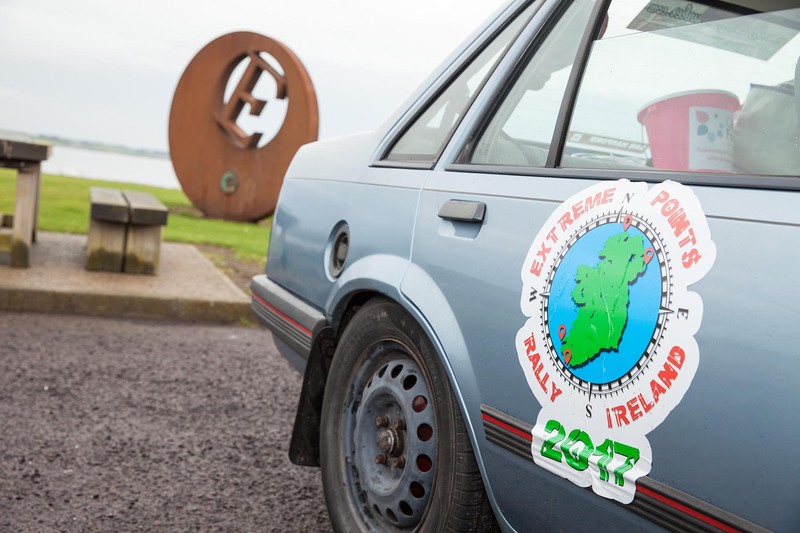 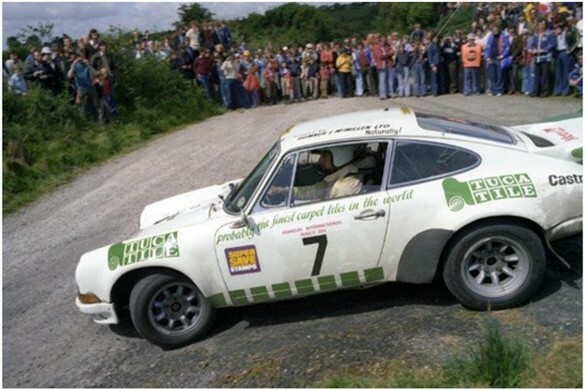 Starting this morning (Friday 25 August) at the most Easterly point of the Emerald Isle – Burr Point in Ballyhalbert, Co. Down the rally will finish at the most Northerly point, Malin Head in Co. Donegal before heading to the official finish line in Ballymena on Monday 28 August. 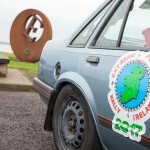 Before finishing, teams will visit the southern-most point of Ireland at Mizen Head Co. Cork before travelling west to Dunmore Point in Co. Kerry, the most westerly point of the mainland and i can assure you some of the roads and scenery on-offer is arguably some of the best in the world. 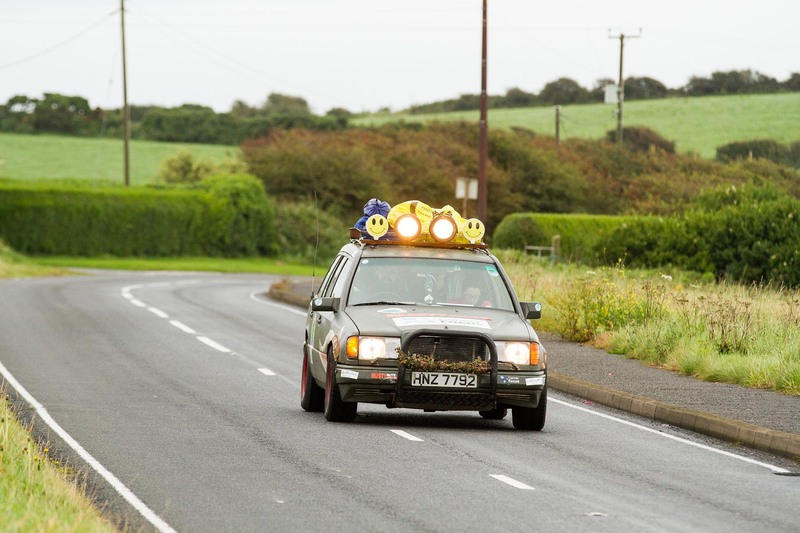 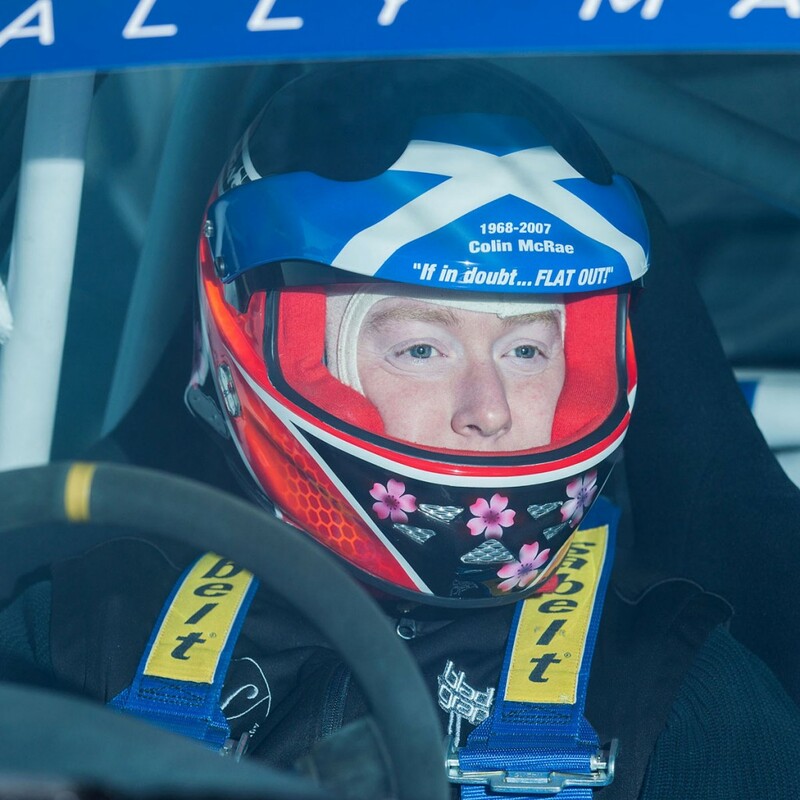 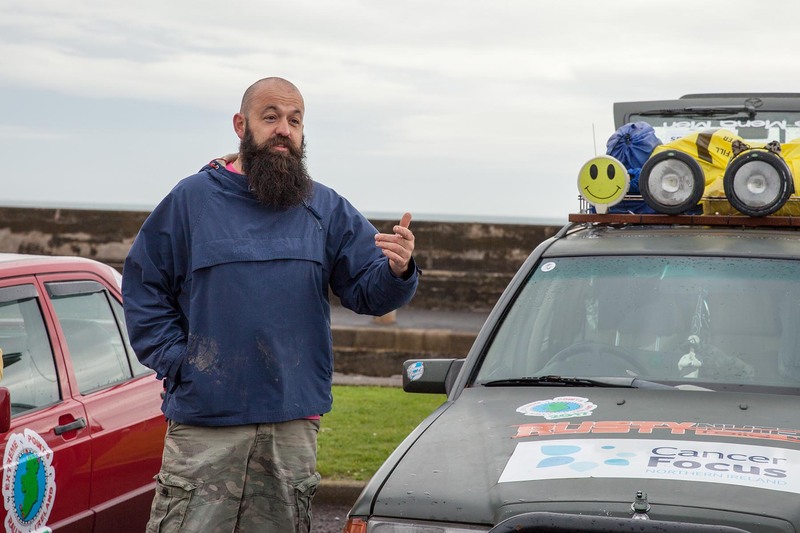 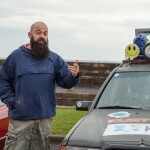 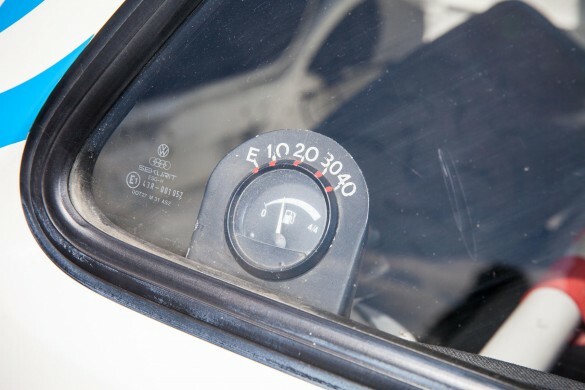 Main organiser, Stewart Rea, who conquered the gruelling 10,000 mile Mongol Rally, along with 2 other teams on this adventure said: “Both myself and the teams can’t wait to get on the open road and raise as much cash for Cancer Focus NI as we can”. 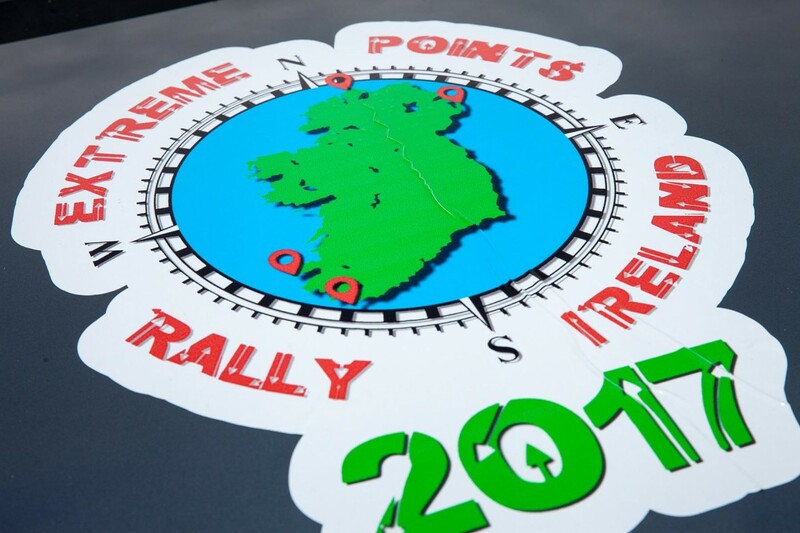 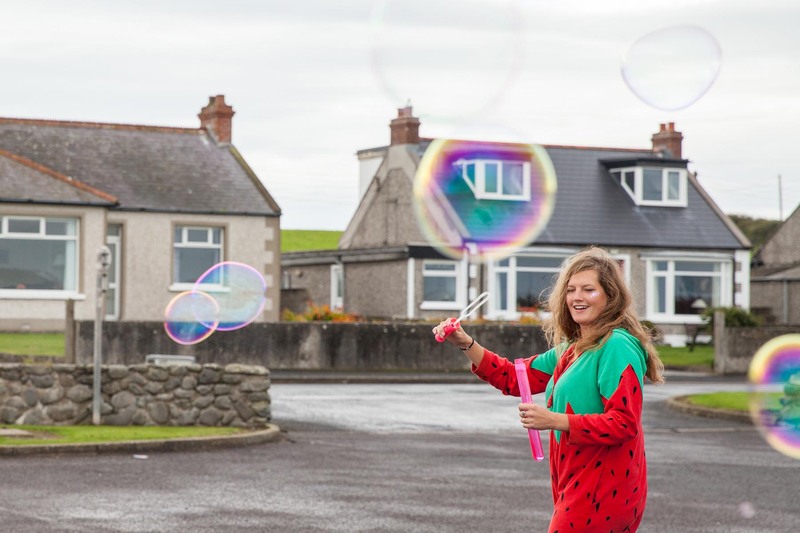 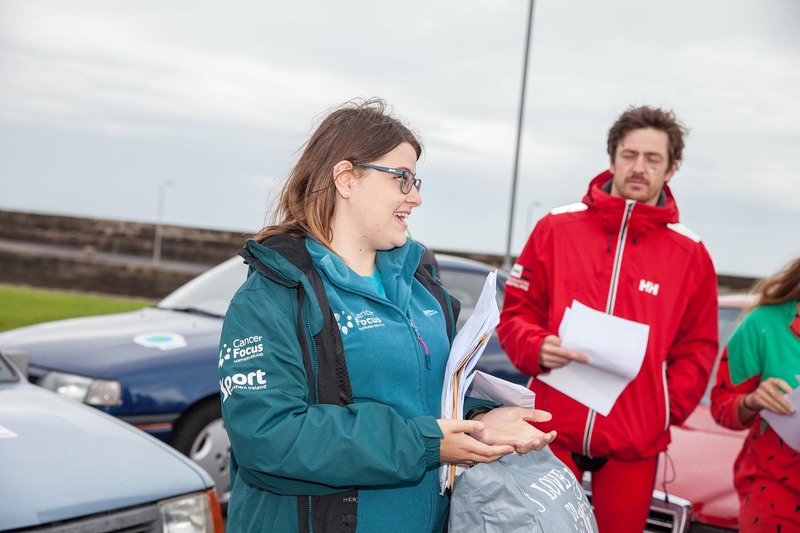 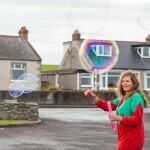 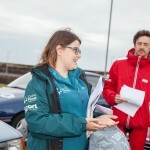 Lianne Mulholland, Community Fundraising Officer for Cancer Focus NI said: “We’re delighted that we’ve been chosen to benefit from the Extreme Points Rally Ireland by The Mena Men. 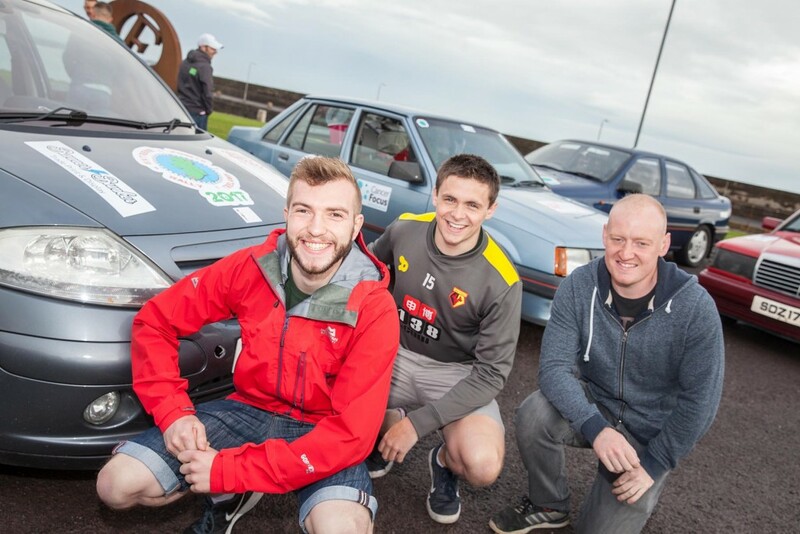 Teams will be helping to raise vital funds for our support services for local cancer patients and their families at one of the most difficult times of their lives. 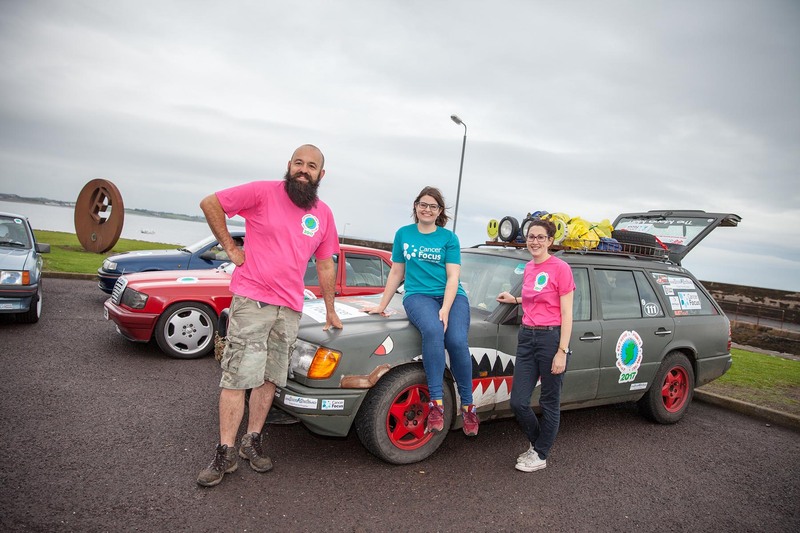 Organisers Stewart Rea and Melissa Dunn with Cancer Focus NI’s Community Fundraising Officer Lianne Mulholland (centre) at the rally’s start point of Burr Point, Ballyhalbert this morning (Friday 25), mainland Ireland’s most easterly point. 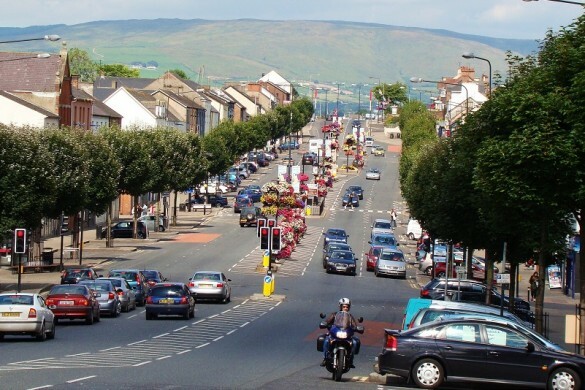 Anyone who has concerns about cancer can speak to a specialist nurse on the Cancer Focus NI free Nurseline on 0800 783 3339. 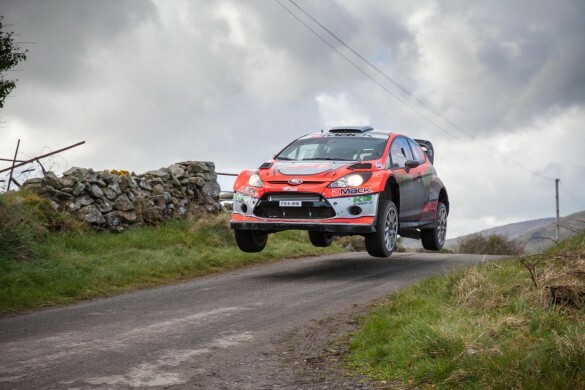 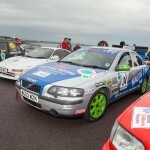 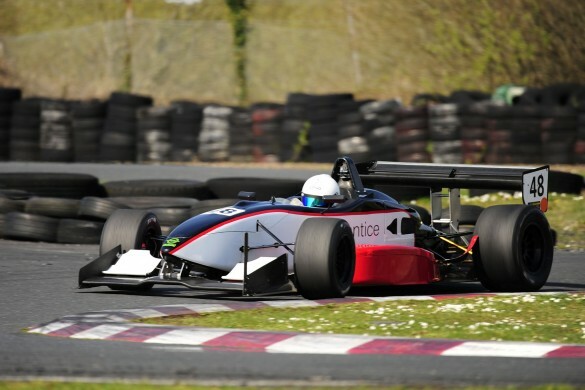 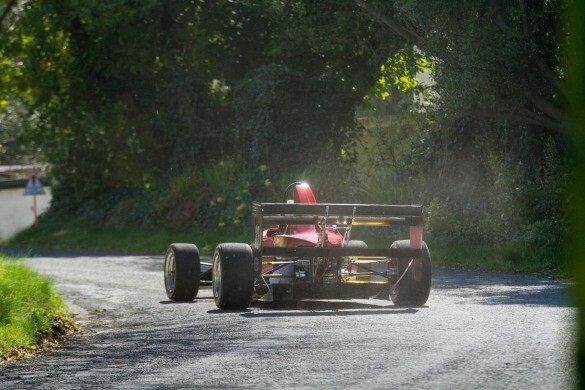 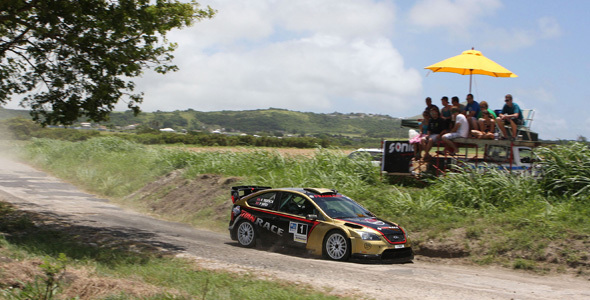 McNulty Seals Irish Tarmac Title While O’Riordan Wins In Cork!